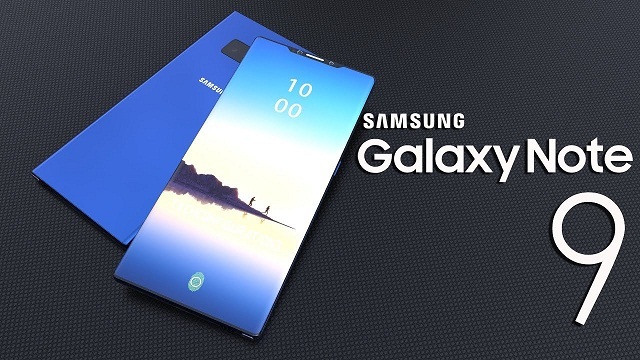 Samsung is preparing its Galaxy Note9 for market launch after it scheduled an unveiling for August 9 in New York. The Korean company has just got a device with model number SM-N9600 approved by TENAA. Specs are yet to be released, but the combination of letters and numbers suggests this is the upcoming phablet’s variant for the Chinese market. The listing does not say much, only confirming the trivial detail that the OS will be Android. For now, we only know the S Pen will have Bluetooth support, according to the FCC. A leaked press render suggested the Galaxy Note9 will have striking similarity to the current Galaxy Note8. Also, support sites of a device with a model number SM-N960F/DS (the dual-SIM global variant) already went live. Samsung will likely put a 6.4” AMOLED panel on the Galaxy Note9 that will have 18.5:9 ratio that goes with the trademarked Infinity Display. Global units will arrive with Exynos 9810 chipset, but some markets like the US and China will stick to Snapdragon 845. Leaked renders suggested the fingerprint scanner will go below the camera setup.